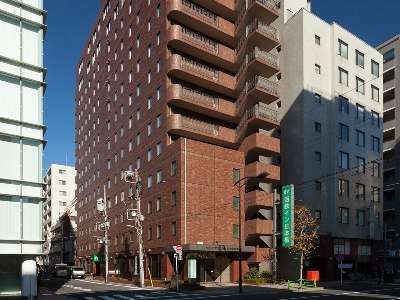 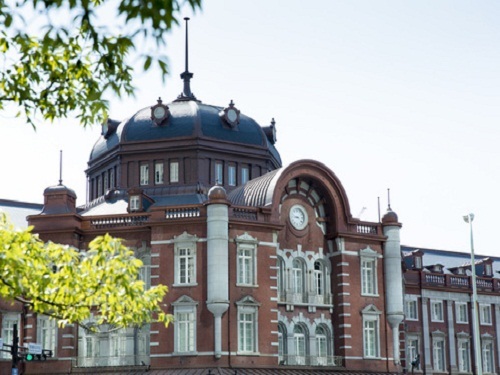 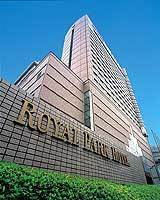 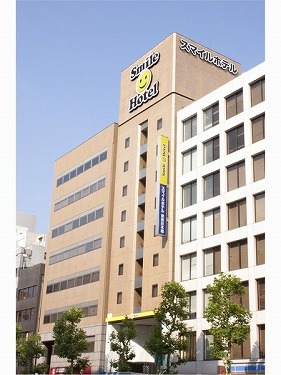 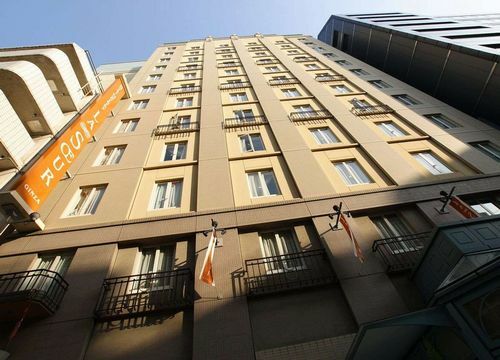 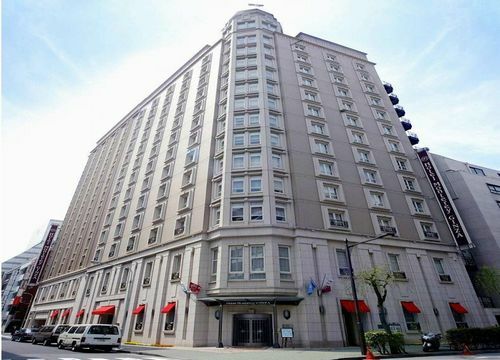 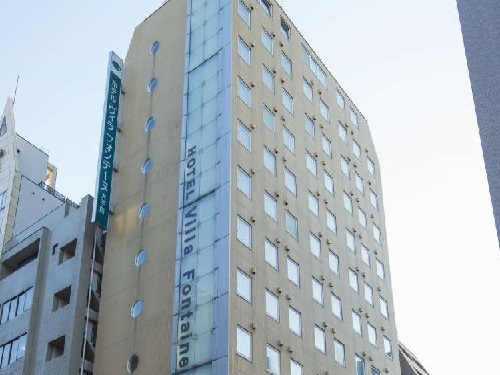 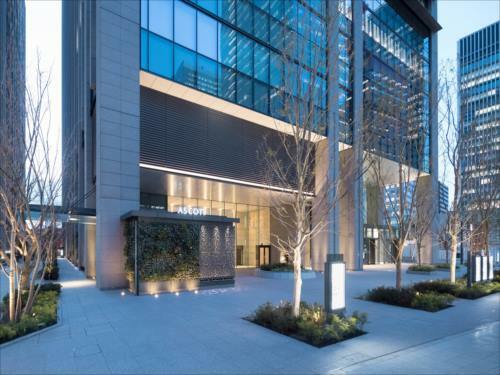 Smile Hotel Tokyo Nihombashi is located in front of Kayaba-cho Station on the Subway Tozai and Hibiya Line. 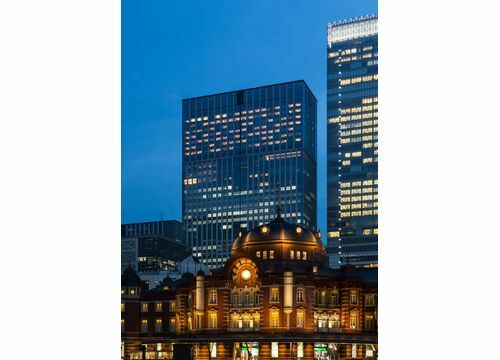 It provides convenient access to any destination in Tokyo. 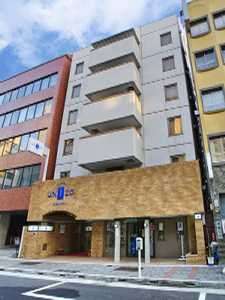 About 3-minute walk from Ningyo-cho Station. 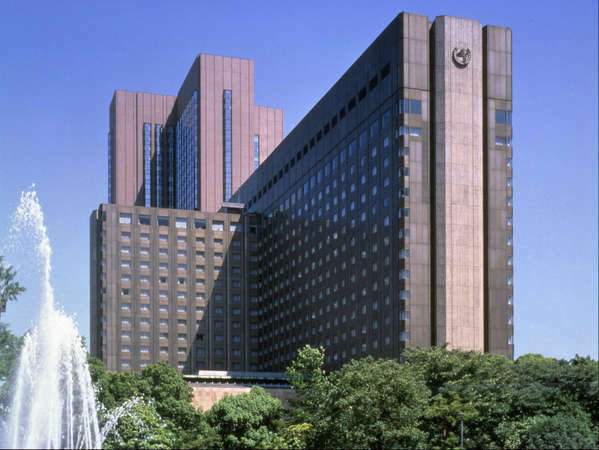 Good access of 40 minutes direct from Haneda Airport. 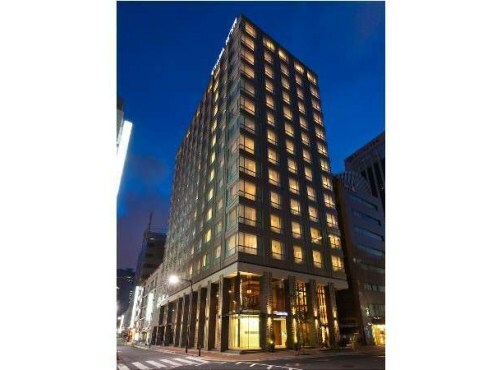 Location are convenient and ideal for leisure and shopping business. 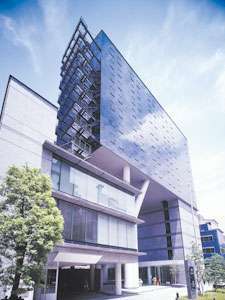 2009 Renewal completion. 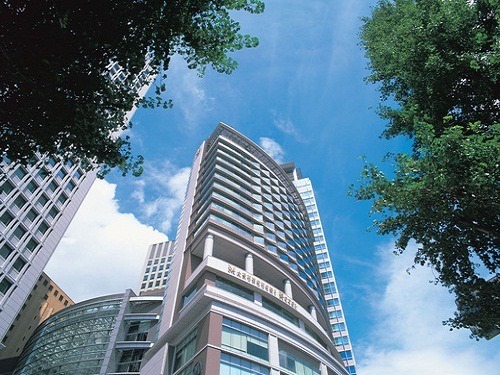 We are warmth welcome everyone with a functional facilities.